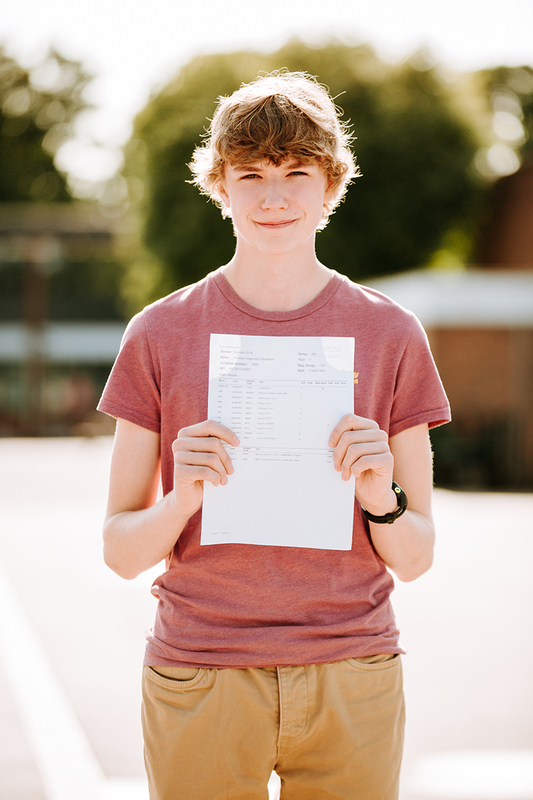 South Hunsley students are once again celebrating an outstanding set of GCSE results right across the board. 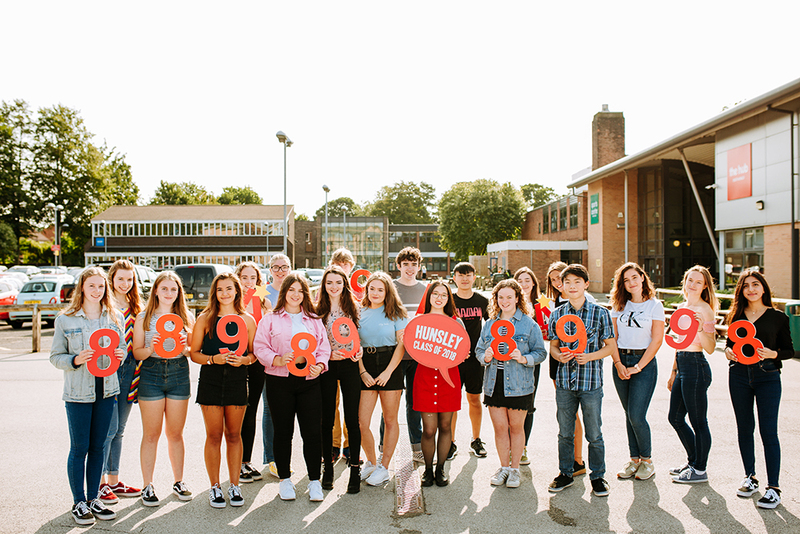 84% of students achieved 9-4 grades in English and Maths which is broadly similar to the old A*-C measure and 65% of students achieved 9-5 grades. Over 6% of all grades were grade 9 compared to 3% nationally and 19% of students received one or more of the new grade 9s. An extraordinary 12% of students achieved a grade 9 in Maths and an impressive 138 grade 9s were achieved by students overall. Science had another incredibly successful year with 100% of students achieving grades 9-4 in Biology and 98% in Chemistry and Physics. 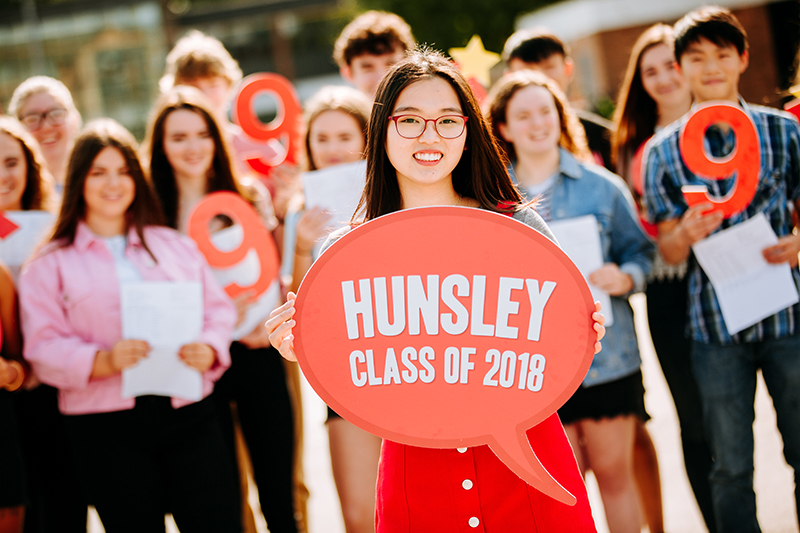 Early indications show another very strong year for the level of progress this group of students have made during their time at South Hunsley School. 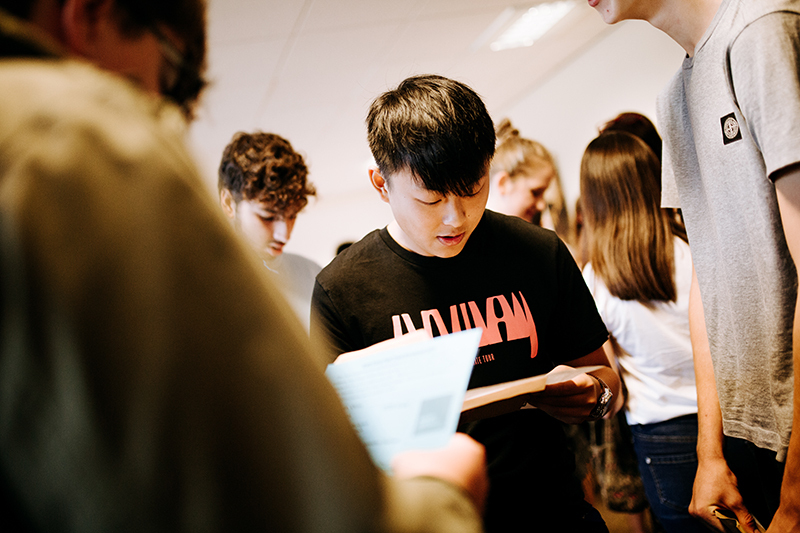 Richard Williman, Head of School, said “We are delighted that in a year, that has once again seen significant uncertainty as the majority of subjects move to the new 9-1 grading, our students have again performed so well. Our students continue to outperform similar students nationally once again making exceptional progress across all their subjects. We are immensely proud of their achievements and our congratulations go to all our students. Click here to view our 2018 Results News Booklet.